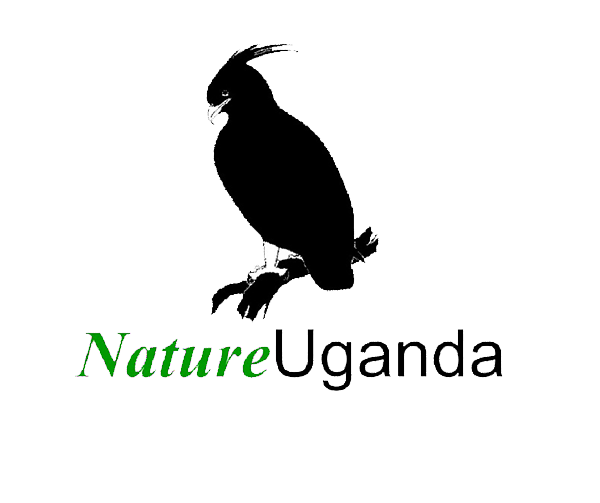 NatureUganda participated in this project as a national implementing partner through review and development of the Nabugabo management plan. During the implementation of the project, the boundary of Nabugabo Ramsar site was extended from 22,000ha to 77,700ha. 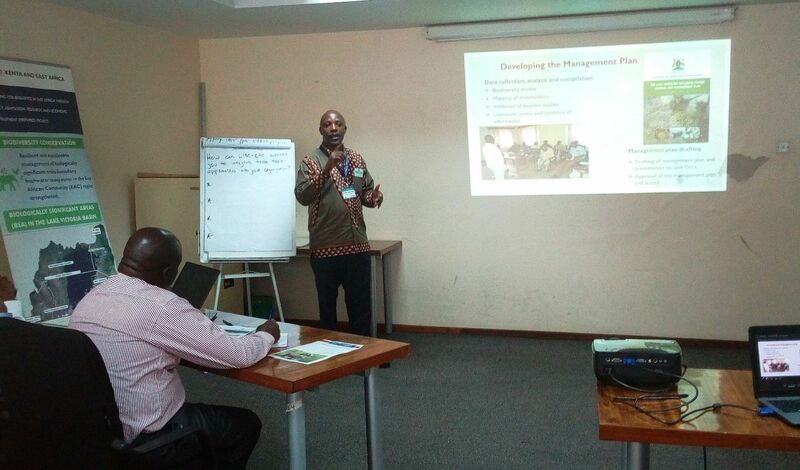 In March 2018, the EAC Secretariat and LVBC organised a Regional Learning Event and Donors Round-table on Environment and Natural Resources Management under the theme of "Building resilience in East Africa: Bridging the Gaps in Policy & Practice" in Arusha, Tanzania. NU was represented by Achilles Byaruhanga the Executive Director and Sandra Sayuni the Membership Officer. It also served as an avenue for information dissemination and awareness rising on achievements, lessons learned, and best practices developed from implementation of PREPARED Program through which Nabugabo Ramsar site boundary was extended.